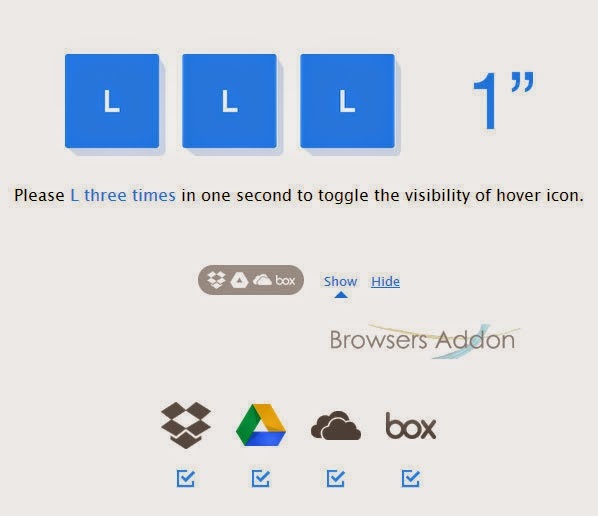 Ballloon, A Chrome Extension To Save Web Links And Images To Your Favorite Cloud Service. 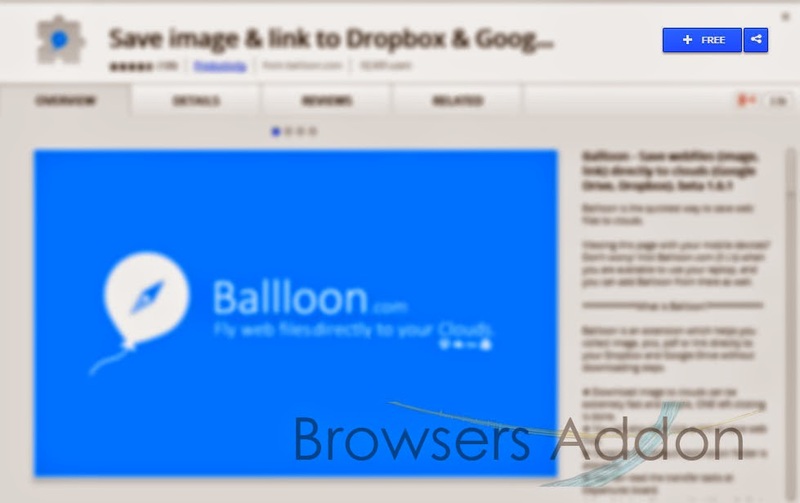 Ballloon (no spelling mistake), is an extension for Google Chrome which let its users to save web files (Images, Links) to most popular cloud services like Google’s Drive, Dropbox, Microsoft’s Onedrive and Box with one click. 1. 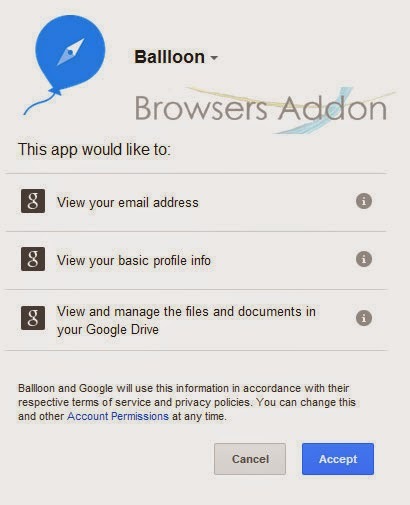 Go to Chrome web store an search for Ballloon, or simple click on the above download link and click on “FREE (ADD TO CHROME)“. 3. 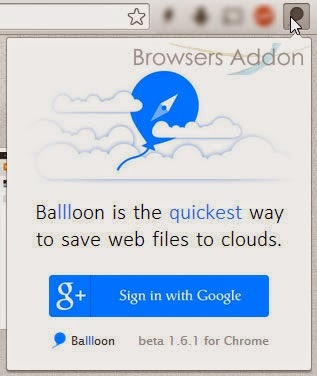 Now, Ballloon icon with message pop up appears at upper right corner of browser, indicating that the extension has successfully integrated with the Chrome. 1. 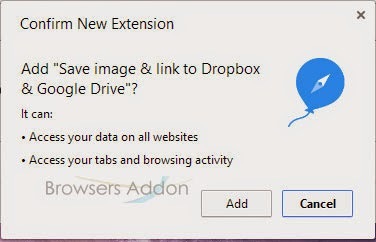 After installing the extension, click on the ballloon icon which is located at top right side of the browser to sign-in. (Sign-in with Google account, no new registration required). 2. 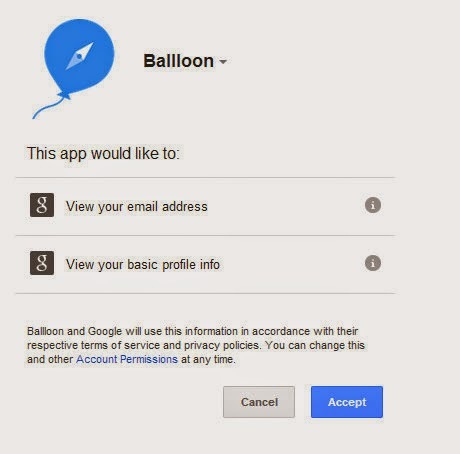 After sign-in, you need to authorize Ballloon to access your cloud service account. This can be done during first time you save a file in a particular cloud service. (Here access to Google’s Drive is shown). 3. To activate Ballloon’s toggle button, press “L” three times within one second (as quick as possible). 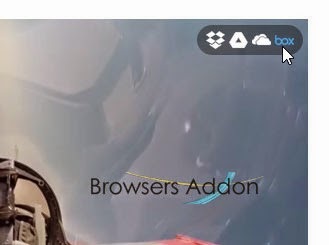 Then you can see Ballloon one click button when ever you hover over image. 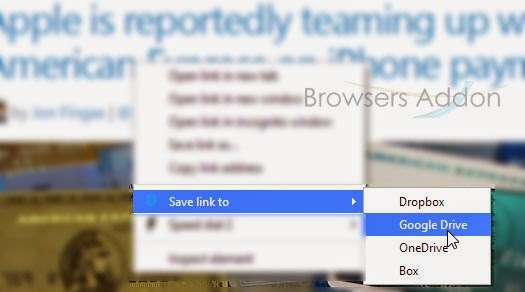 Other way of saving is to right click (RMB) on the desired link or image and save it. 4. You can access Ballloon’s option from Extension Manger. 2. Now, un-tick the Ballloon to temporarily disable the extension. Click on the dustbin icon and you will be greeted with pop-up, click “Remove” to remove the extension from Google Chrome. CoolPreviews, An Add-on For Firefox Which Lets You Preview Images or Links From Current Page. How to Block Certain Domains Appearing in Google Search. Next story Cortex, A Fastest Means To Share Information Across Social Platforms. Previous story Turn Mozilla Firefox into EPUB Reader With Free Books Collection. HowTo: Find out the Website affected by Heartbleed Bug. How To Watch YouTube Videos Without Adobe Flash.